I published my first piece of local journalism with the North Coaster in 2016. 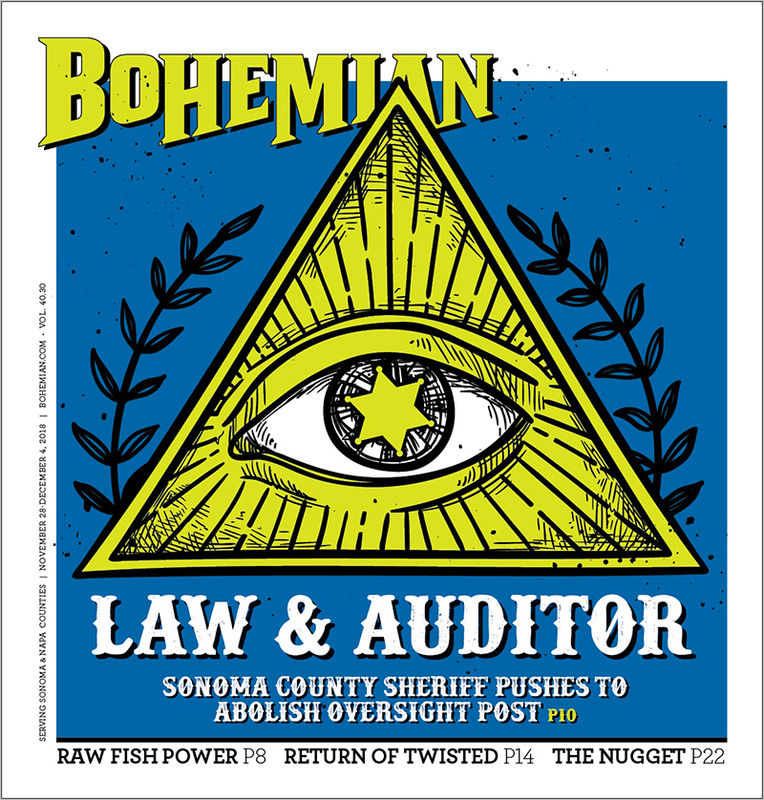 The following year, I partnered with the North Bay Bohemian and Pacific Sun to report on issues affecting Marin, Sonoma, and Napa County residents. 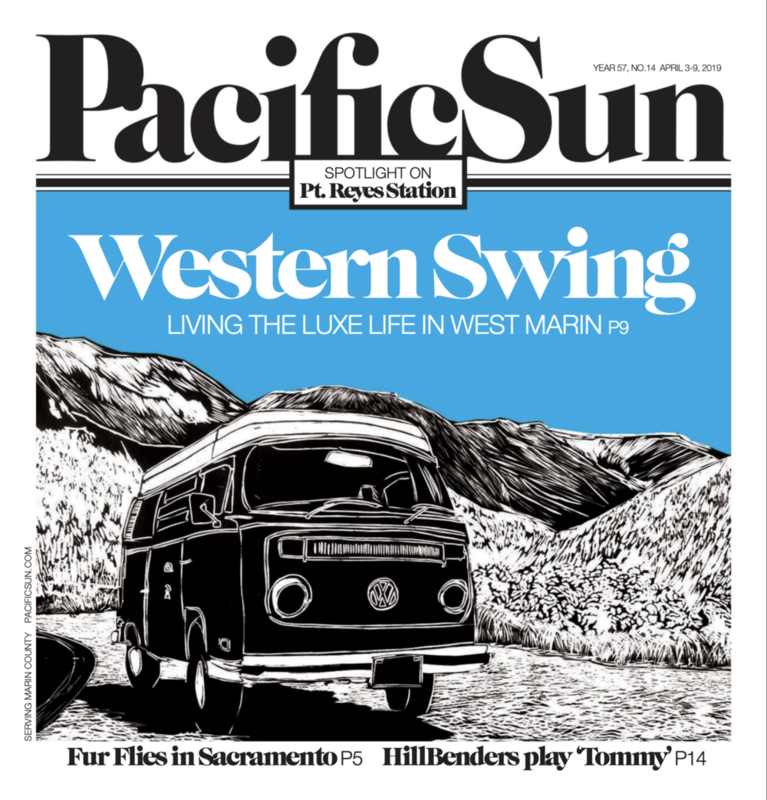 Springtime is the best time to explore West Marin. During my travels I explored nature, met an artist who works in Point Reyes Station, and dined on local cuisine. Be sure to check out the article’s extended edition on my blog before you set out to explore this amazing part of the world. 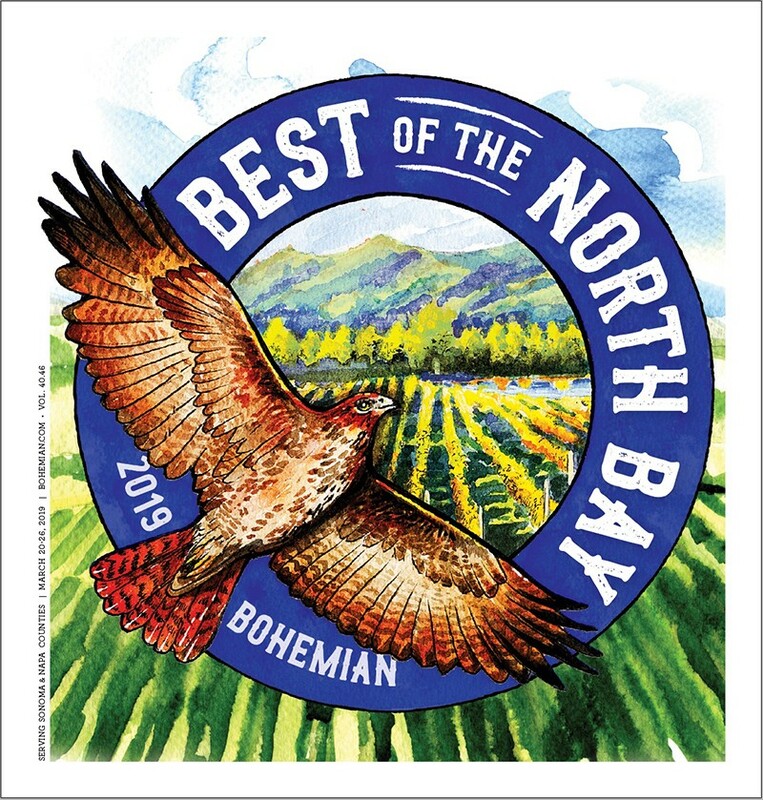 It’s the first day of spring, which means it’s time to discover what the North Bay can offer locals and tourists alike. 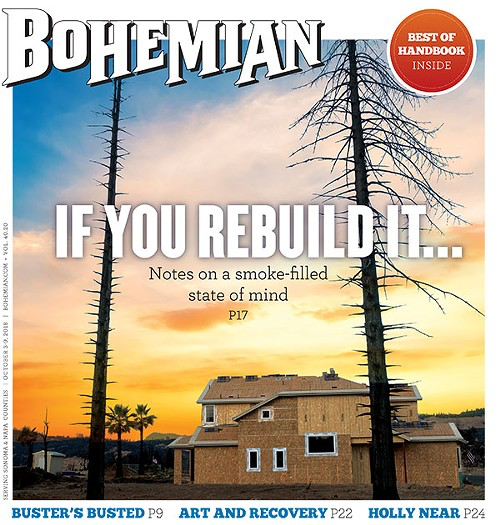 I, along with the rest of the Bohemian writing staff, explore what’s great in 2019. 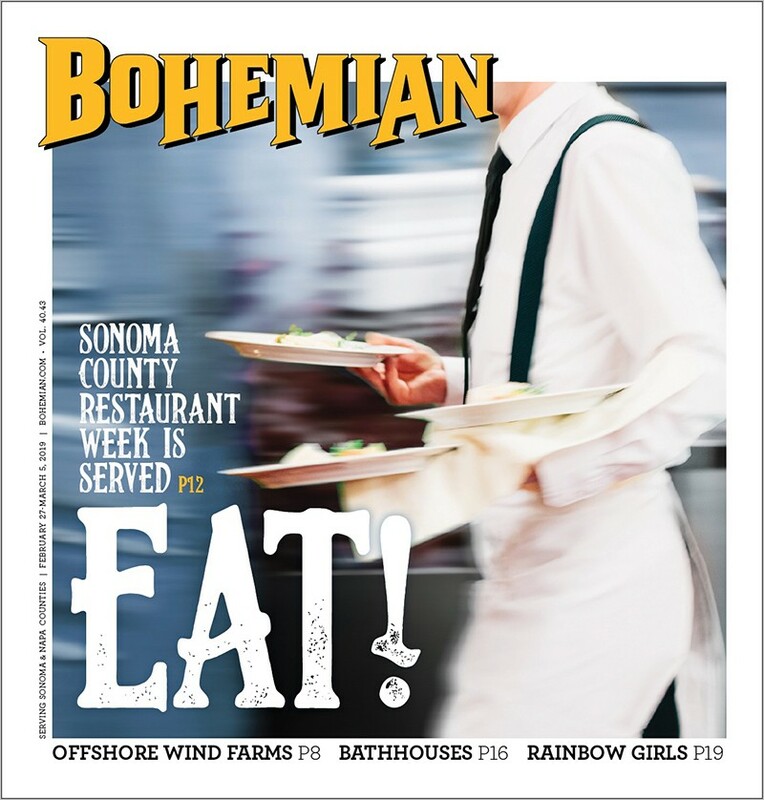 Restaurant Week is THE time for Sonoma County tourists and locals to indulge in fine dining without breaking the bank. In “Big Bites”, James Knight, Charlene Peters, and I feature some of the best culinary deals Restaurant Week 2019 will serve up. 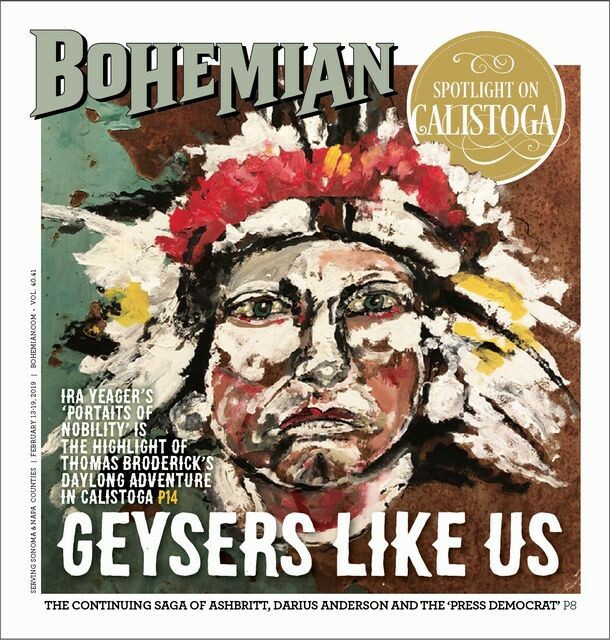 In my fourth feature for the Bohemian, I spent the day in lovely (but chilly) Calistoga to see how a local could have a great time during the off-season. The highlight of my adventure was a trip to the Yager Galerie, where I interviewed the gallery’s director to learn more about Ira Yeager and his art. In October I attended a rail conference in Washington, D.C. where I learned much about how the SMART train might affect the already tight — and expensive — North Bay real estate market. Sebastopol’s Sushi Kosho serves up some pretty sushi, but how’s the taste? I visited the restaurant on a quiet weekday afternoon to see if Chef Jake Rand’s creations were worthy of Tokyo’s Tsukiji Market. The Camp Fire has killed dozens, displaced thousands, and put the whole North Bay on edge. In this week before Thanksgiving, let’s do what we can to help those in need. Just five days after Russian River Brewing Company opened its Windsor location, I traveled to the new brewpub to try the food and soak in the ambiance. One year after the Tubbs Fire, Sonoma and Napa County residents are still recovering. Instead of grief, I propose that we turn October 9th into a day to be thankful for what we have. Russian River Brewing Company (RRBC) brews some of the best beer in the world. As a history nerd and beer lover, I wondered how the beer in RRBC’s namesake country compared. Over seven days in the Russian capital, I sipped seven unique beers. The Tubbs Fire took everything. This is my story. All aboard! The SMART train was just a few days away from its grand opening, and I got a front row seat to Marin and Sonoma County residents’ first impressions of this transportation revolution. 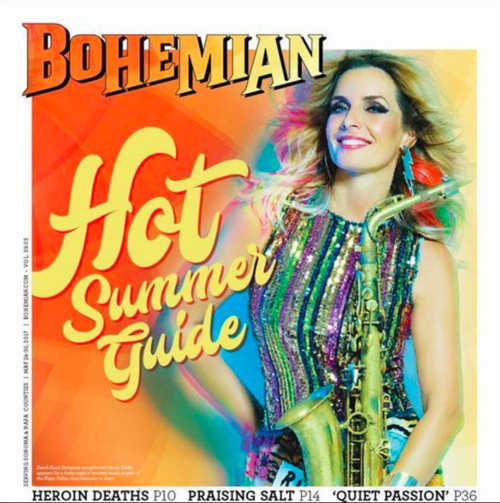 In my first article for the Bohemian, I report on how public places reacted to a string of heroin deaths that struck Santa Rosa in spring 2017. Life in Northern California could have been so much different.